Newly renovated high ceiling 2 level modern suite topped with stainless steel appliances, dishwasher, laundry in unit, smart TV with Netflix and a work station. 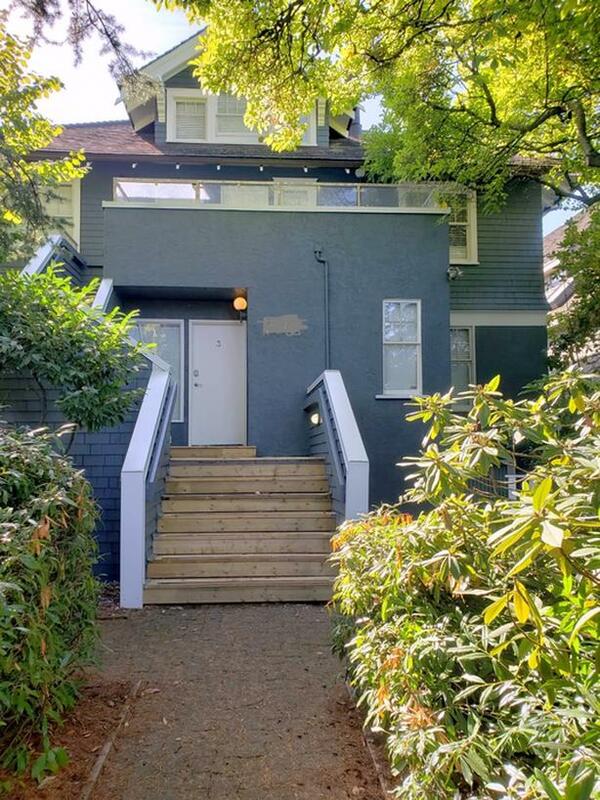 Conveniently located in a quiet Kitsilano neighbourhood which is at a 7 minute drive to Downtown. Public transportation is 1.5 blocks away and takes you to UBC, Granville Island, Broadway and Downtown!